Yes, unbelievable as it may sound, it looks like former Celtics Coach Rick Pitino, is being considered for the head coaching in Milwaukee. The Bucks are searching for someone to take over the reins after the firing of Jason Kidd. Pitino is the real head-scratcher among the names Lawrence mentioned. 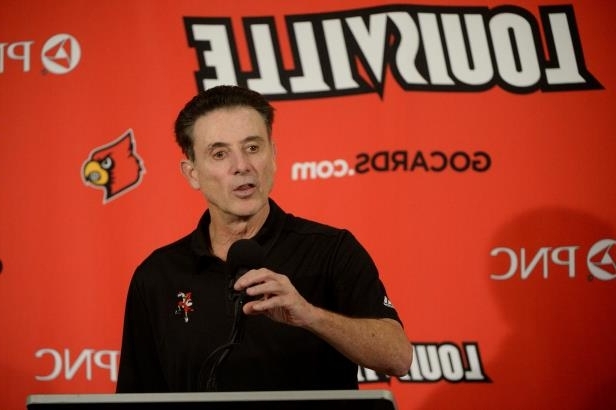 The 65-year-old is out of a job after the Louisville Cardinals dismissed him in the wake of an FBI investigation into college basketball recruiting practices. The Bucks might have a hard time getting the fanbase on board with a coach who won 41.1 percent of his games in three-and-a-half seasons with the Boston Celtics. A head-scratcher it definitely is. Picture this. The quiet, poised Brad Stevens walking the sidelines while Pitino screams, grimaces and yells insults to his own troops. You talk about contrasting coaching styles! Anyway, other candidates include Jeff Van Gundy and Jerry Stackhouse as of this writing. I will await further information on the subject, but until then, I will be scratching my head asking how this could possibly happen.